Before we went to Bali, I did lots of research. To be honest, more on the food and cuisine more than anything else! 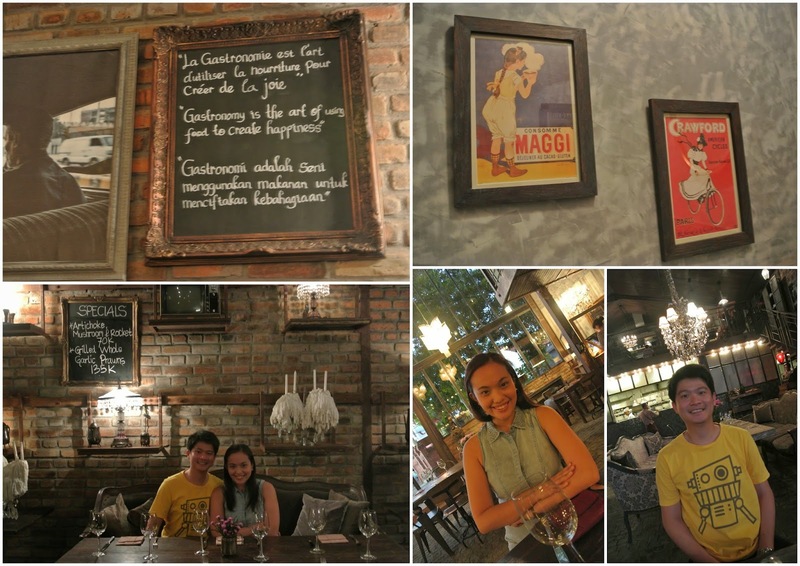 J and I managed to visit a few places for our foodie adventures and boy, we were sure a happy pair! 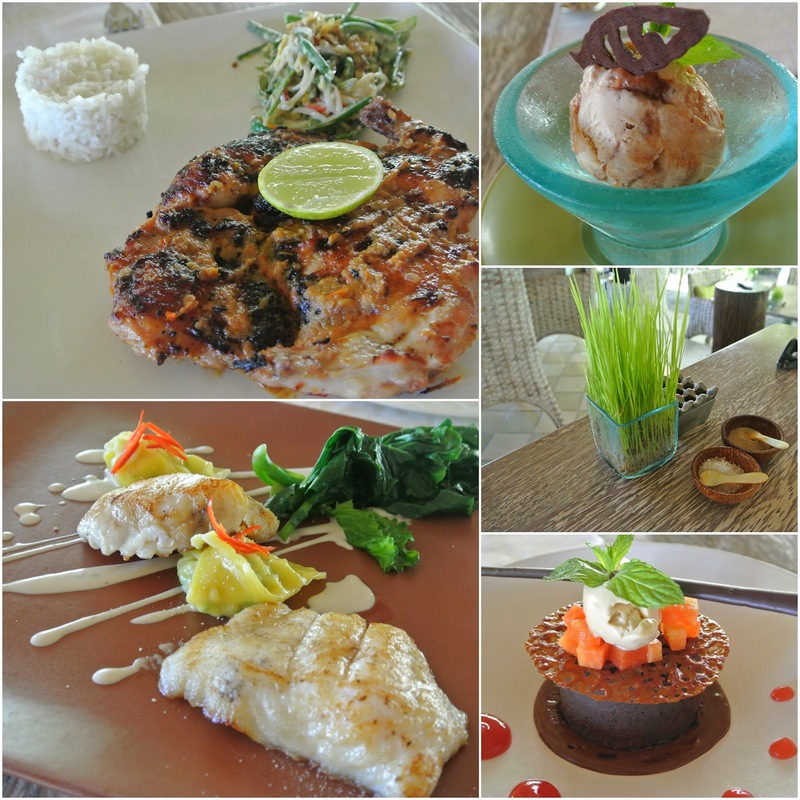 The target was to try as many of the suggested Bali restaurants as we could without breaking the bank. Catch of the day. Grilled Chicken. Ice Cream. Chocolate Mousse. Bali is known for being all about nature and one cannot help but bask in it all. 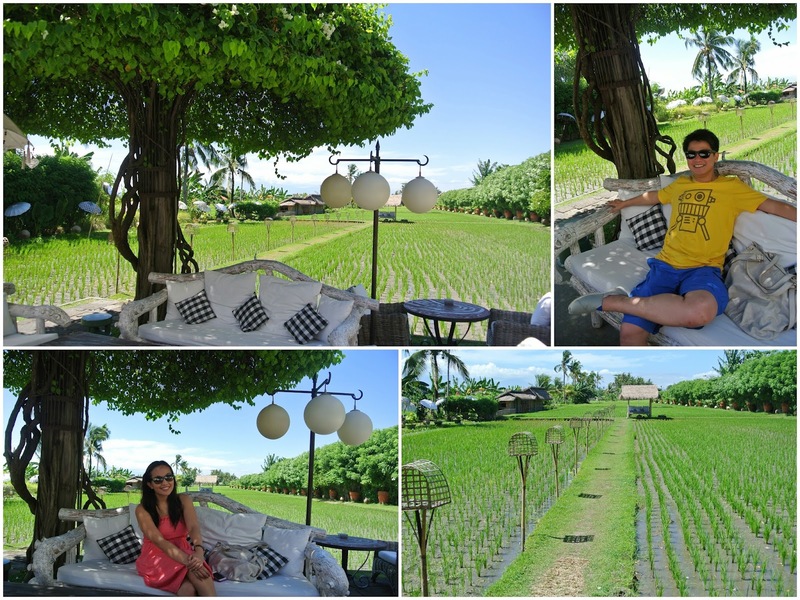 This unique restaurant gives a beautiful view of the rice paddies, reminiscent of good ol' Bali.They serve healthy choices like home-grown organic food and fresh seafood, and their daily menu changes depending on the daily catch. Being inside The Bistrot felt like I died and went to vintage heaven. Oh boy, was I so happy to be inside it! 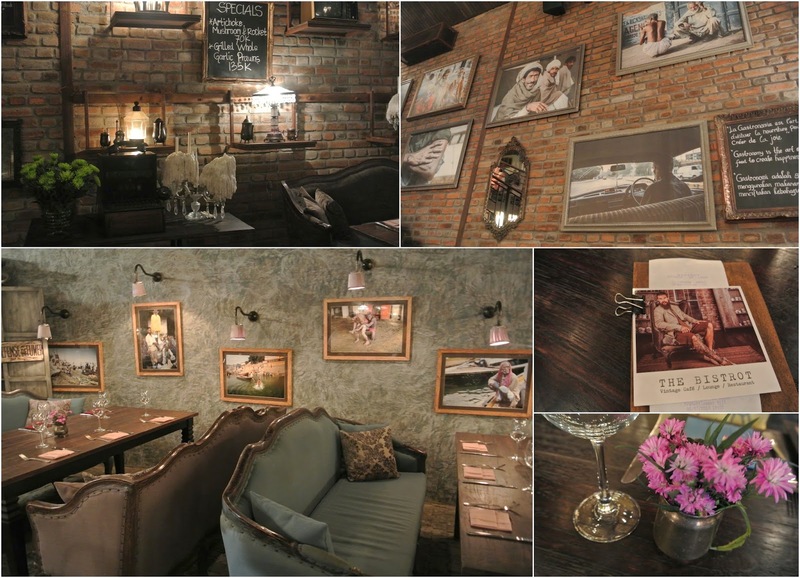 The details are well thought of and as a whole, cohesively gave a vintage-style feel. You can certainly see that every thing, every tiny detail has been carefully thought of in order to give the overall feel. Definitely, made me feel like I was transported back into the good old Audrey Hepburn days, that I couldn't help but snap photo after photo of the very pretty details. Ah, vintage love! And the food is good too. Pan Fried Alaskan Scallops. Rib eye steak. Grilled Prawns. Espresso Creme Brulee. Speculaas Gelato. 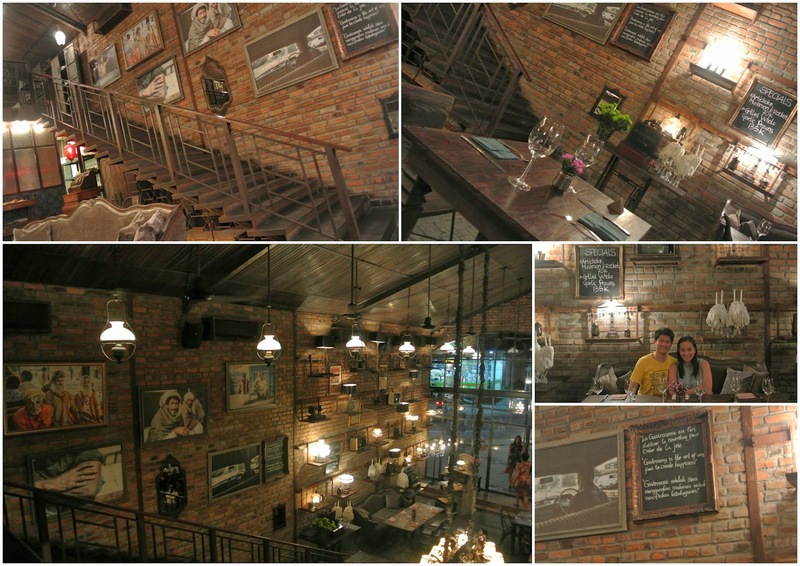 The next restaurants on the list are chosen based on convenience, since they are located within walking distance from the hotel where we are staying at Jl. Legian. 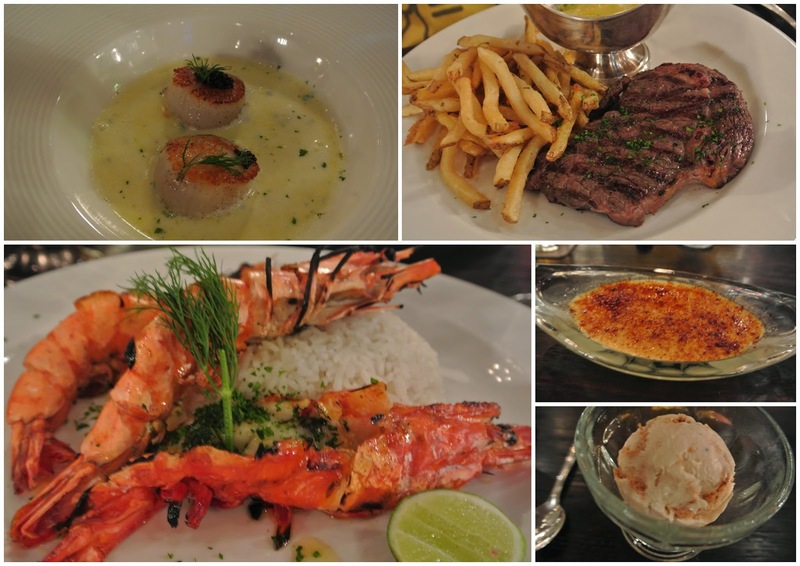 The area boasts of a strip of restaurants and bars, and there are quite a handful of options. 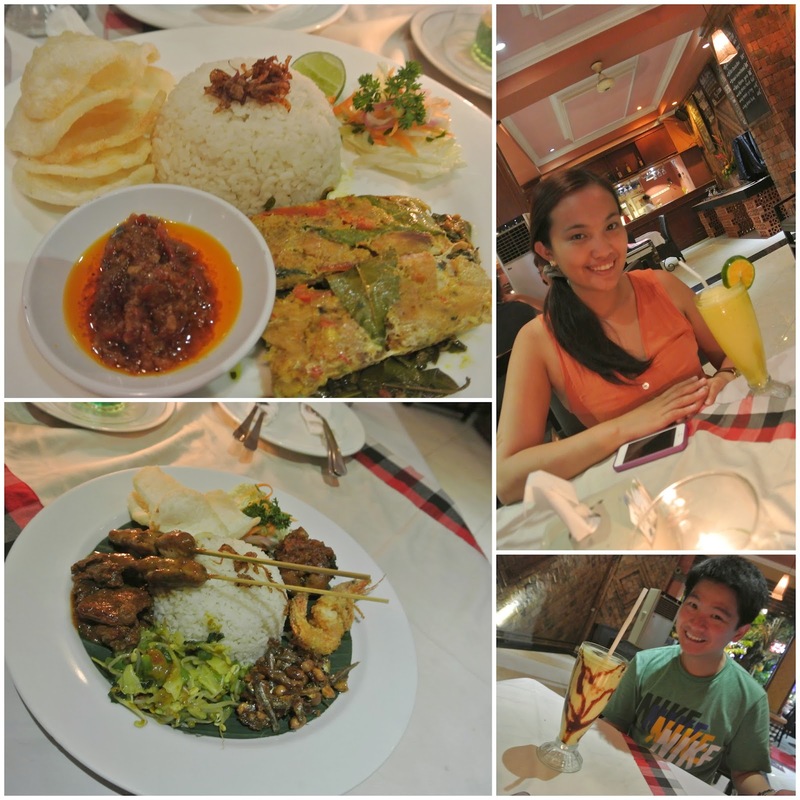 Affordable and good Balinese food. I love that they have sets which have a little bit of everything so we get to try more of Balinese food. Even the satay came in beef, chicken and pork! 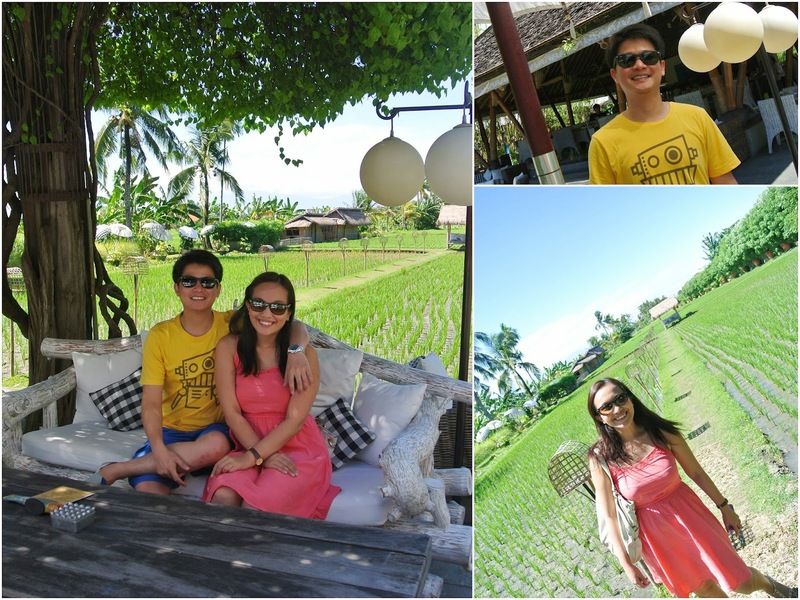 Our last day in Bali and we were running out of rupiah. Oh yeah, that bad! 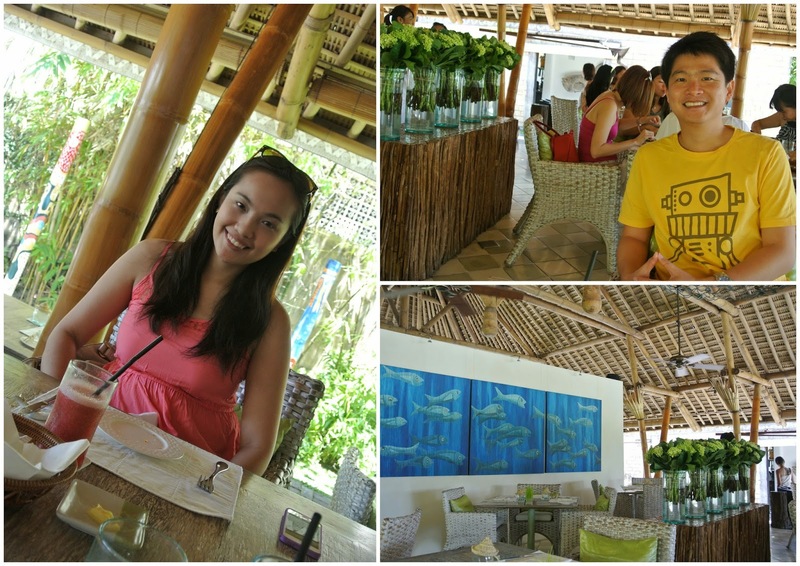 Thankfully, we were still able to afford ourselves lunch. Budgeting skills to the test! 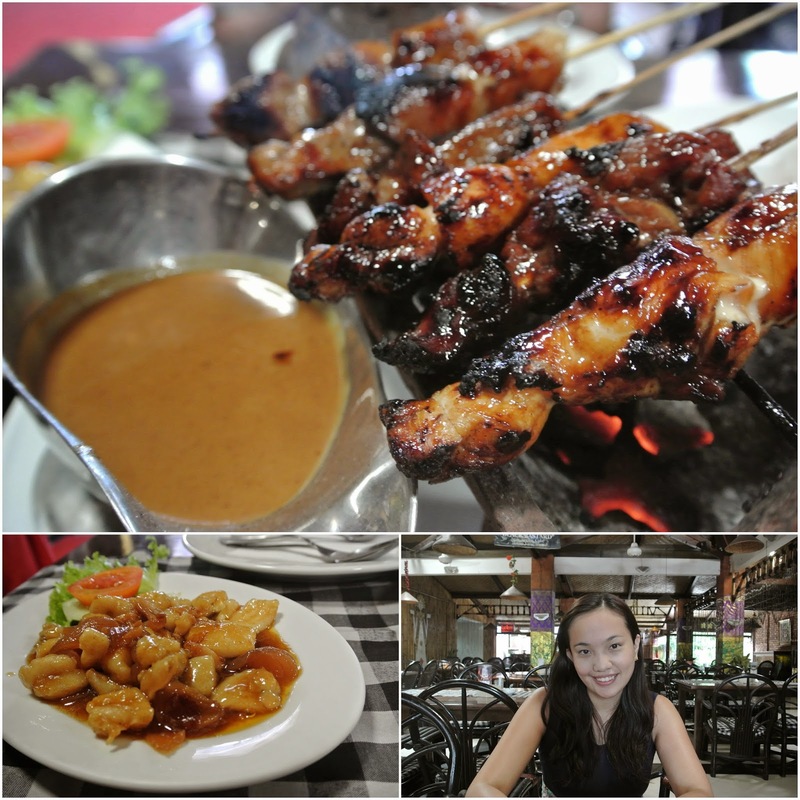 :) The staff was friendly and accommodating, and over-all the food was good and affordable.